Please click on the link below to reach the awesome NMD NYI Website for all the latest and complete details. 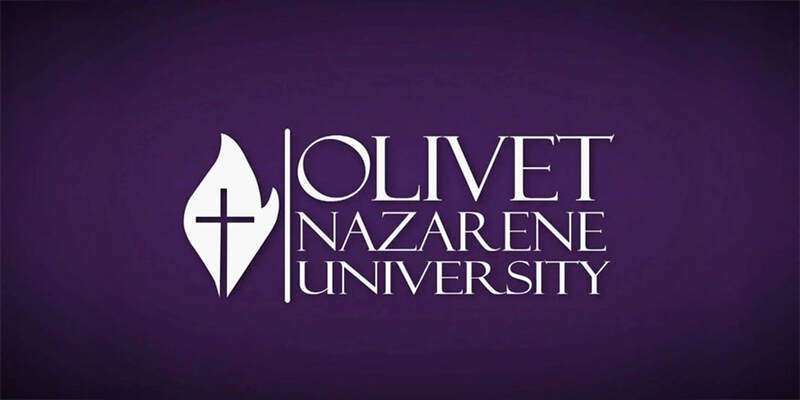 Regional Celebrate Life takes place at Olivet Nazarene University in Bourbonnais, Illinois. Competitive categories include: • Volleyball • Basketball • Soccer • 5K Run • Bowling • Dodge ball • Singing • Dancing • Golf • Photography • Art • Bible & Science Quizzing • Chess • Table Tennis • And More. 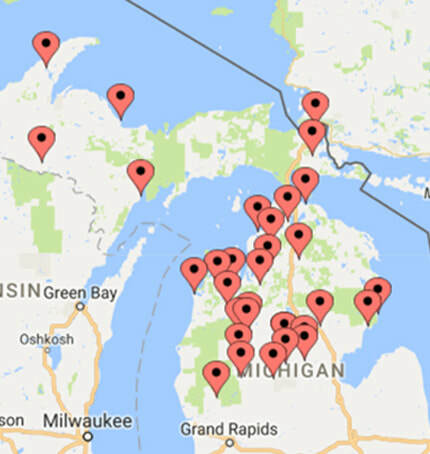 Please see the Northern Michigan District NYI website for more details and to download registration forms. We offer an affordable camping experience for all teens on our district. 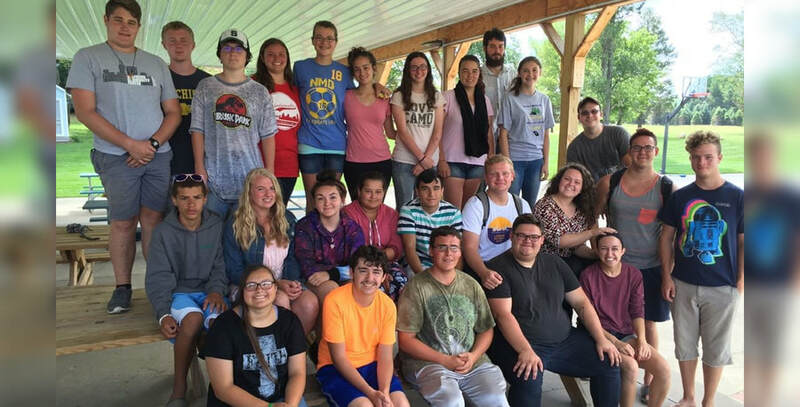 Teen Camp runs concurrently with Family Camp and takes place at Manton Christian Camp every August. Click here for more information. Winter White Out is a three day winter retreat for teens from across the district, a weekend of crazy fun and radical worship. This is a time of spiritual renewal, games, worship, building relationships, and more. 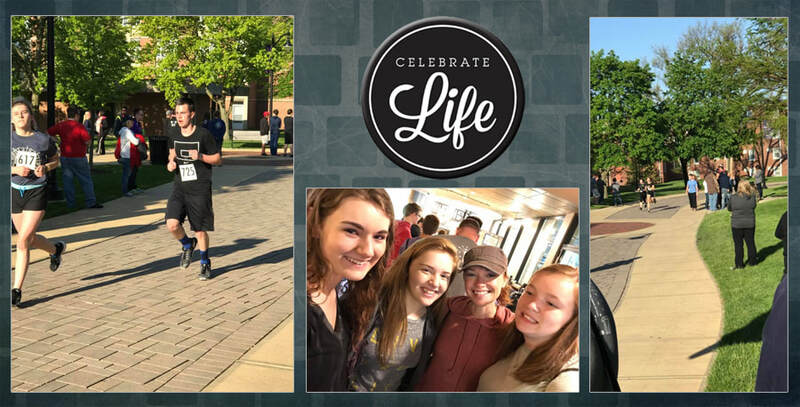 For Northern Michigan, this is also the event where teens can quality for Celebrate Life which takes place in May. ​So why should a you go? You get three days away from the normal stresses of life. You get to worship with other teens from around the district. You will be challenged to grow in your faith. It also offers an opportunity to meet new friends and develop existing friendships. 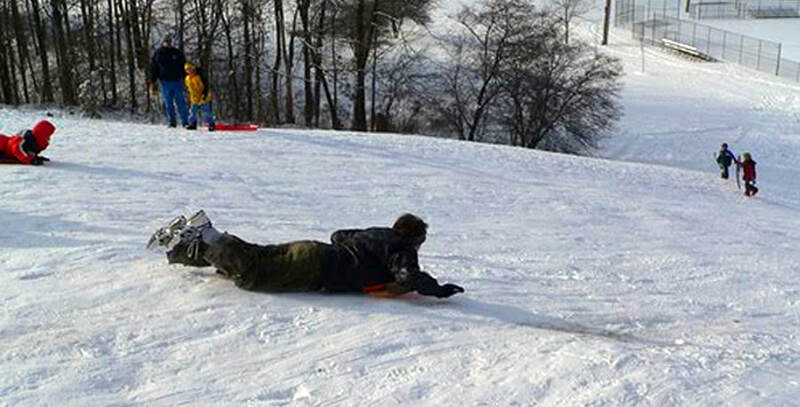 It’s an all-around FUN weekend! Go to www.nmdnyi.com for details. Visit our district NYI website for more information about the upcoming conference in Arizona in 2019.